Tens frames are a great tool for teaching guided math lessons. The ten-frame provides a spatial representation that supports children’s visual understanding of “five-referenced, ten-referenced, and doubles-referenced conceptions of numbers up to ten and the development of mental imagery for such numbers. It also supports development of partitions of ten. 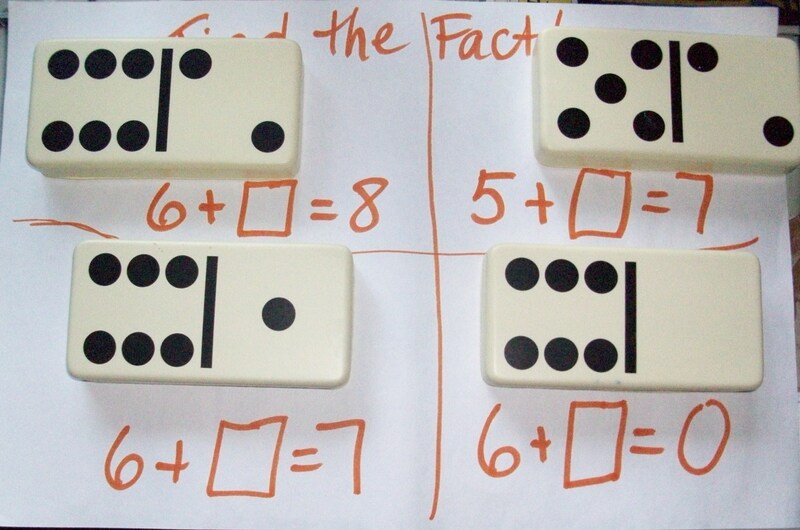 Teachers should start off by using 5 frames to make sure that students learn the complements of 5. Then they can move on to using 10 frames. These frames can be used to teach students at the concrete, pictorial and abstract level. Use two color markers (if you don’t have these then just spray paint some lima beans so they are two-colored). See the ideas and links below for resources. 1. The markers are tossed and then placed on the board. The children add up how many are red and how many are white. They do this several times, noticing the different ways to name 10. 2. 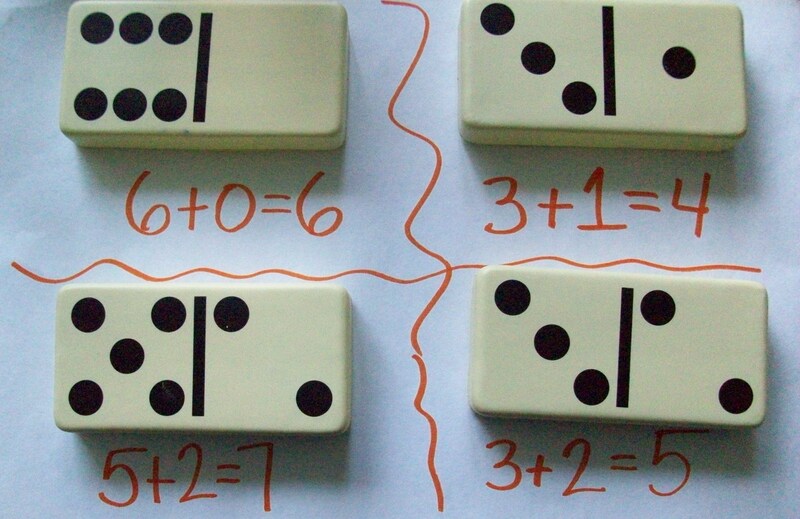 A number is generated with dice, dominos or cards and then the children place that many markers on the board. They have to tell how many more they would need to get to 10. 1. The children actually play the above games, but color in where the markers would go. 2. The children play games with ten frame flash cards. 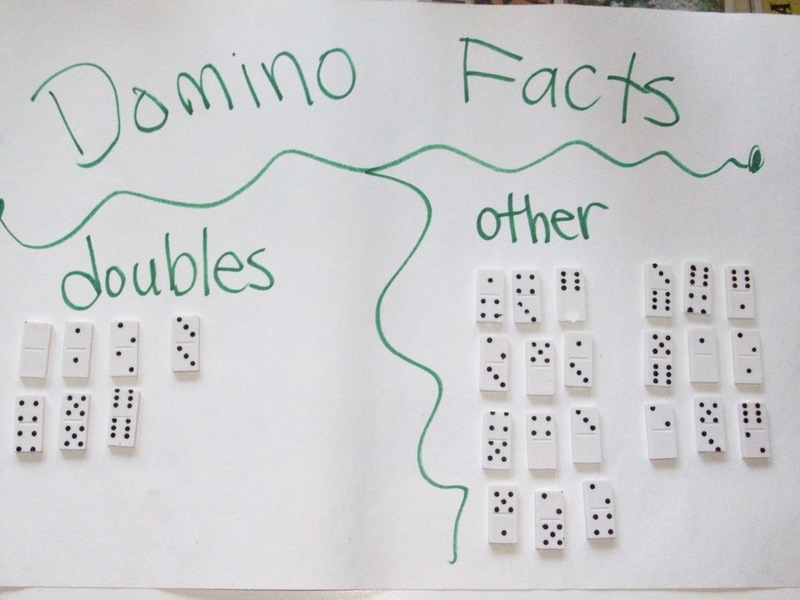 This is a great way to illustrate FACT Families. They get to SEE the FACT FAMILY in this way. 1. At the abstract level, students are bringing together their understandings and actually working with the numbers by writing out the number sentences. At this level I have students make a book and write the number sentence under each representation. 2. I also have the children match the picture of the ten frame with the correct number sentence. Shaving cream numbers is always a hit because it taps into the bodily-kinesthetic learning style. The block building does too. I would be sure to differentiate these activities. For example, the task card for the novices would say draw different numbers that they should be working on…ones they are having difficulty with, doing reversals or just learning. Whereas with the experts, I would have them writing number sequences and two digit numbers. In terms of the blocks, I would give different groups, depending on their readiness levels, different amounts to build. So, the novices might be building block structures with amounts from 5-15 and the experts might be using 25–30 blocks. I would also have the children draw and or write about what they built, using their math words. This could be done on scaffolded graphic organizers, so for some students they would check off what they used, while for others, they would draw what they used and name it. I got my answer by….This is the strategy that I used….First I, then I….finally I…. I got a different answer. This is what I did…. How did you get that answer?How do you know it’s true? I don’t quite understandI’m not sure aboutCan someone explain that again to me please? Who gets it, cause I’m still confused? Teacher engages in focused talk, utilizing various “talk moves” throughout the guided math discussion. Chapin, O’connor and Anderson (2003) propose 5 talk moves. The first talk move involves “revoicing” repeating what the student has said. The second talk move involves asking students to “restate” what one of the peers has said. The third talk move requires that students consider each others’ reasoning by “agreeing or disagreeing” with a bodily gesture- such as thumbs up or down. The fourth talk move asks students to “add on” or contribute, extend or expand upon what has already been said. The fifth talk move requires teachers to use wait time so that students have time to process their own thinking and prepare to talk. 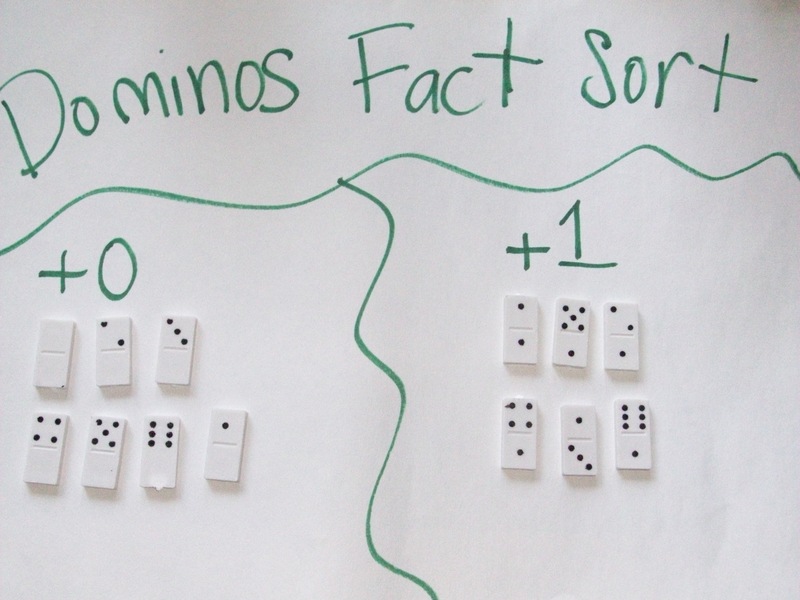 Throughout the Guided Math lesson, teachers should employ these talk moves in order to better facilitate the discussion and hold the children accountable to the ongoing conversation.